In this new Turkey Book Talk episode Southern Illinois University associate professor of history Hale Yılmaz speaks about her book “Becoming Turkish: Nationalist Reforms and Cultural Negotiations in Early Republican Turkey, 1923-1945” (Syracuse University Press). Alexandros Lamprou discusses his book on the People’s Houses: “Nation-Building in Modern Turkey: The People’s Houses, the State and the Citizen”. A visit to Mahmut Makal on the 60th anniversary of his autobiographical book “Bizim Köy” (Our Village), describing the tough life of a village teacher in early republican Turkey. 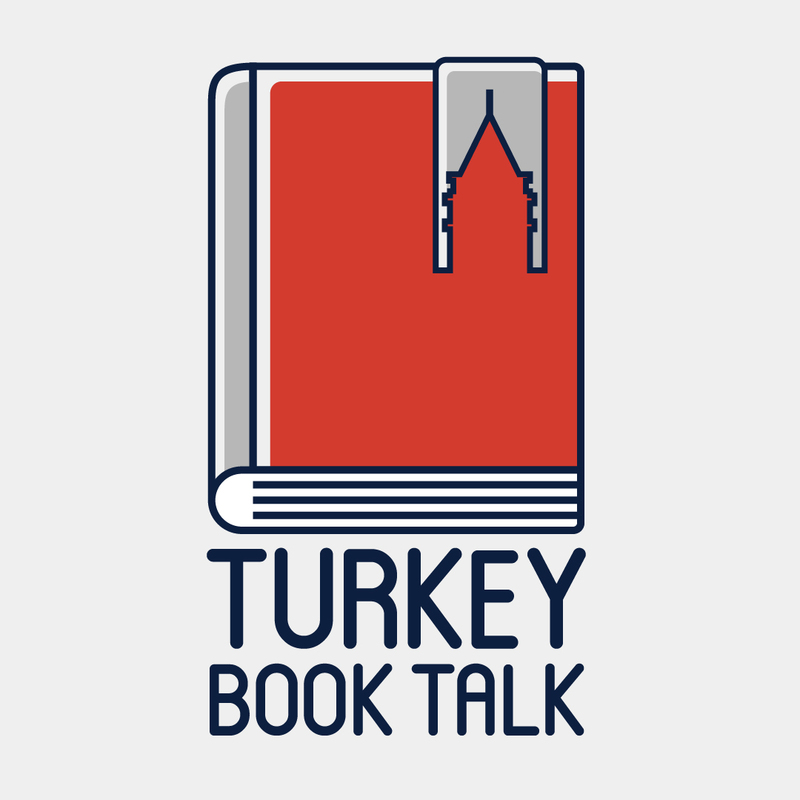 If you enjoy or benefit from the podcast and want to support it, click here to make a small or large donation to Turkey Book Talk via Patreon. Here’s my conversation with Şakir Dinçşahin about his book on the life and times of Turkish intellectual Niyazi Berkes. You can also now subscribe to the Turkey Book Talk podcast on Stitcher. Alternatively subscribe via iTunes or via PodBean. Here’s my review of “State and Intellectuals: The Life and Times of Niyazi Berkes” (Rowman) at the Hürriyet Daily News. If the issues discussed are your thing, check out this interview from last year with Andros Lamprou, who wrote an interesting book on the People’s Houses. Also worth plugging this piece I wrote a couple of years ago on Mahmut Makal and his book “Bizim Köy” (Our Village), on his experiences as a teacher at a Village Institute in the 1940s. This week I spoke to Ozan Özavcı about his book “Ahmet Ağaoğlu and the Genealogy of Liberalism in Turkey” (Brill), on the life of one of the most prominent intellectuals bridging the late Ottoman/early republican years. Download the podcast of the interview here. Subscribe to the Turkey Book Talk Podcast via iTunes, via Podbean, or via Soundcloud. Here’s an edited version of the interview at HDN. If you’re interested in the subject, here’s my interview with Ankara University’s Alexandros Lamprou from earlier this year, discussing social engineering in the early Turkish Republic. Finally, a shout out to my brother James Armstrong, who has designed the terrific icon for my podcast above. Follow him on Twitter and check out his great work at his website.